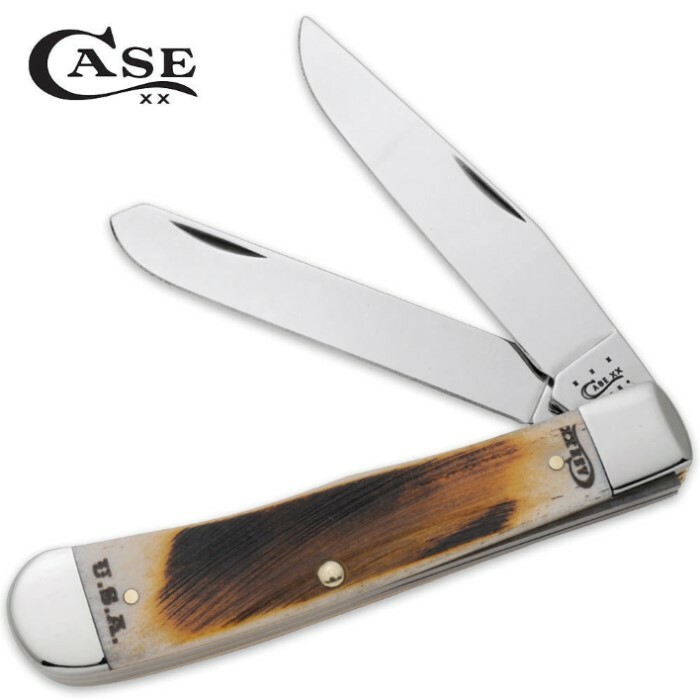 Case Amber Bone Rancher CV Trapper Pocket Knife | BUDK.com - Knives & Swords At The Lowest Prices! Case chrome vanadium blades are known for their edge-holding ability and easy resharpening. However, they are less resistance to rusting, pitting and discoloration than stainless steel.